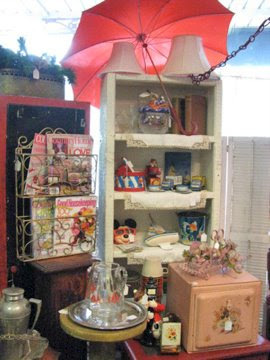 Antique Avenue Market, in my opinion, is the very best antique mall in Oklahoma City. Considering selection, quality, and prices, it really can't be beat. We visited OKC last weekend, and, as always, I found a couple of treasures there. 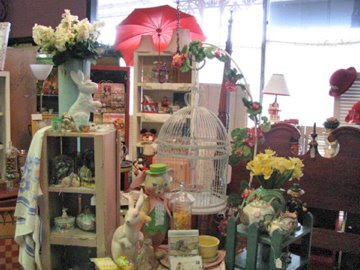 Another, more upscale antique mall definitely worth visiting is Mockingbird Manor. I forgot to take pictures there, but here's a post on the Material Girls blog about it. If nothing else, you will come away with new decorating ideas.